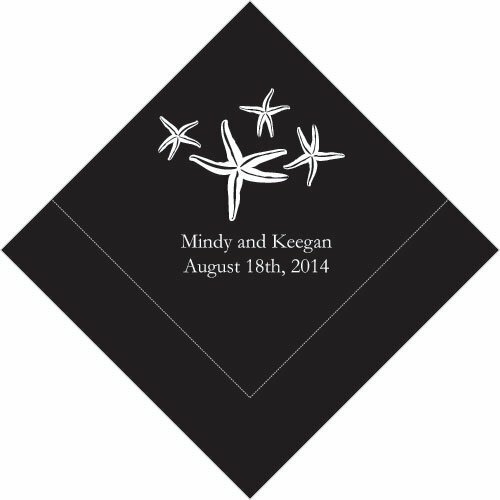 Add a splash of seaside charm with our personalized starfish wedding napkins. 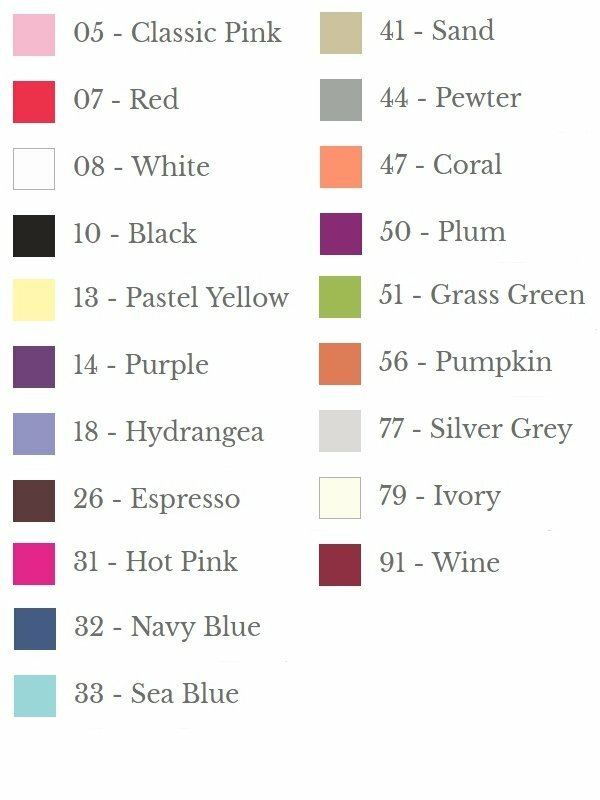 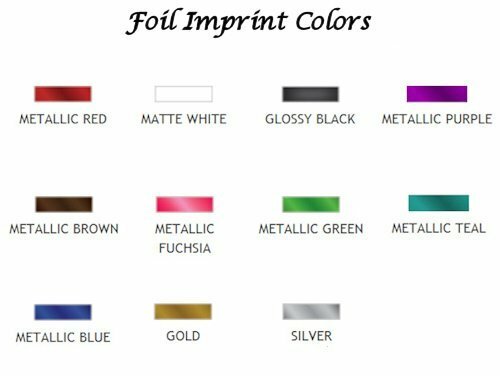 The perfect finishing touch to your beach themed event, choose from a large variety of ocean inspired colors to match your decor along with your names and date in your choice of foil colors. 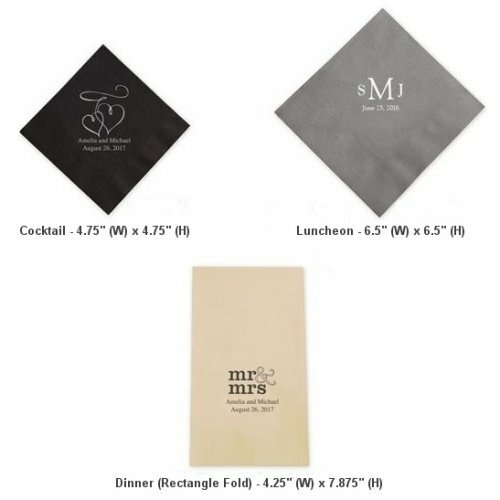 Napkins are made from sturdy 3 ply construction and are available in 4 different sizes to meet all your party needs. 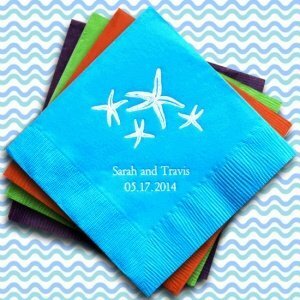 These colorful napkins are the perfect finishing touch for the big day.